over 60 years hoteliers in Salò. 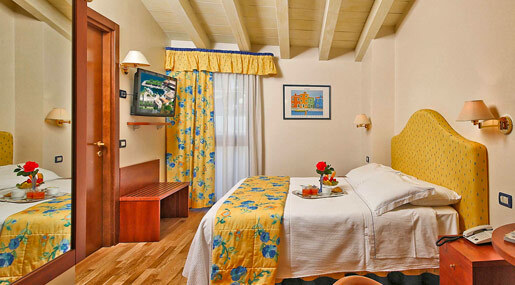 Inserted in the marvellous setting of the gulf, hotel vigna is located on the quiet and elegant "lungolago" promenade. 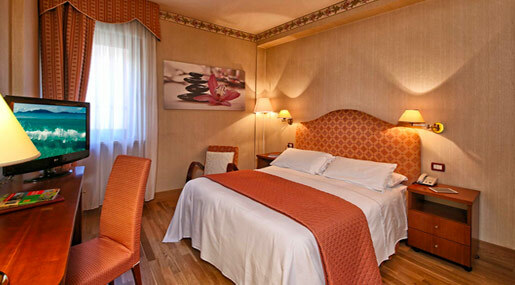 The structure, dating back to the mid 1900s, has been completely renovated in order to offer a relaxing and comfortable atmosphere, complete with impeccable service and “Family Feeling Management” which the Bassetti family, proprietors of the hotel for three generations, has sought to maintain. 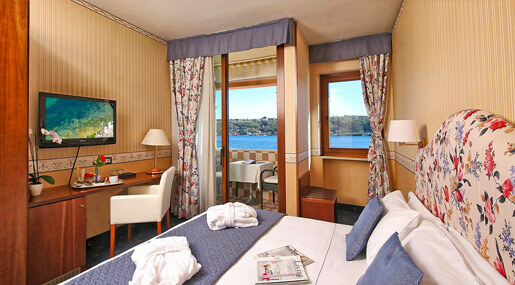 The hotel has ample common areas, a breakfast room with a splendid lake view, and solarium and terrace where the colours of the lake and the sweet climate can be enjoyed. The rooms of the hotel, newly renovated, are equipped with modern comforts to stimulate serenity and enjoyment: from the most colourful to the more classic in style, they allow their guests to experience an absolutely relaxing getaway. 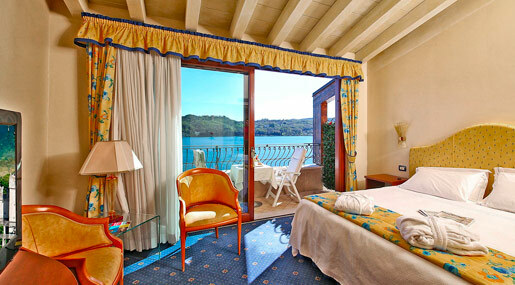 The Bassetti family awaits your visit in order to offer you a getaway rich with serenity, culture and "RELAXATION". The rooms of the hotel offer maximum comfort and stimulate serenity and enjoyment; from the most colourful to the more classic in style, they allow their guests to experience relaxing getaway. Enjoy your holiday and take your time with a relaxing breakfast in our terrazza lago,directly facing the lake with a wonderful view. 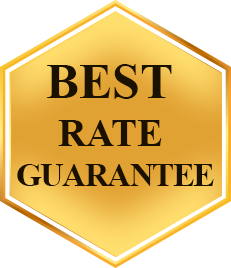 We try offer all our clients “First Class Service” studied for statisfy all your needs.